Gettle’s senior living expertise spans projects of all sizes from new installations and upgrades to moves, additions and changes. 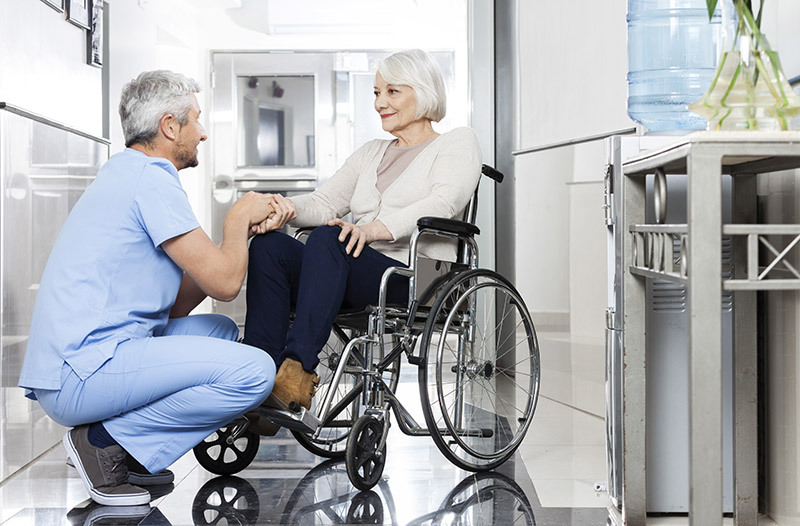 Our industry-certified team uses the latest technology to deliver customized datacom and networking services for senior care facilities, nursing homes, assisted living communities and independent care facilities across the Mid-Atlantic region. Whether your facility is a single location or operates across multiple campus locations, Gettle’s specialized team of datacom experts can deliver the solutions you need to keep your technology flowing. We offer comprehensive service and 24/7 support on which you can count. In addition to providing turnkey datacom services, Gettle offers in-house Electrical, Automation and Fire & Security solutions. Our multi-division technology capabilities ensure optimal system integration. Connect with the team today to learn more and discuss how Gettle can deliver added-value to your projects.